Words cannot express the cuteness of this little one! I just love her precious smile and beautiful red hair! I am loving watching her grow! Silly Jemma can’t help but stick her tongue out at me when I’m trying to get a shot of that precious smile!! She is always so good for her sessions and never misses a chance to make me laugh out loud! LOVE HER! This little fella continues to steal my heart over and over again with his cuteness! I’ve been taking Johnny’s portraits since he was a newborn. I didn’t think it was possible that he could get any more cute! !…boy did he prove me wrong! LOVE LOVE LOVE this BEAUTIFUL FAMILY! They are so much fun and always a joy to be around! 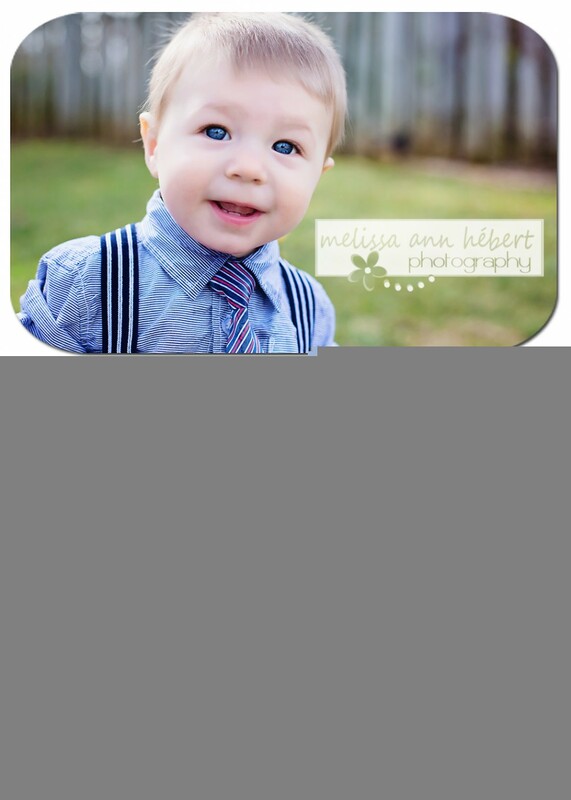 Such a sweet little boy and so full of personality! I just can’t get enough of those beautiful brown eyes! 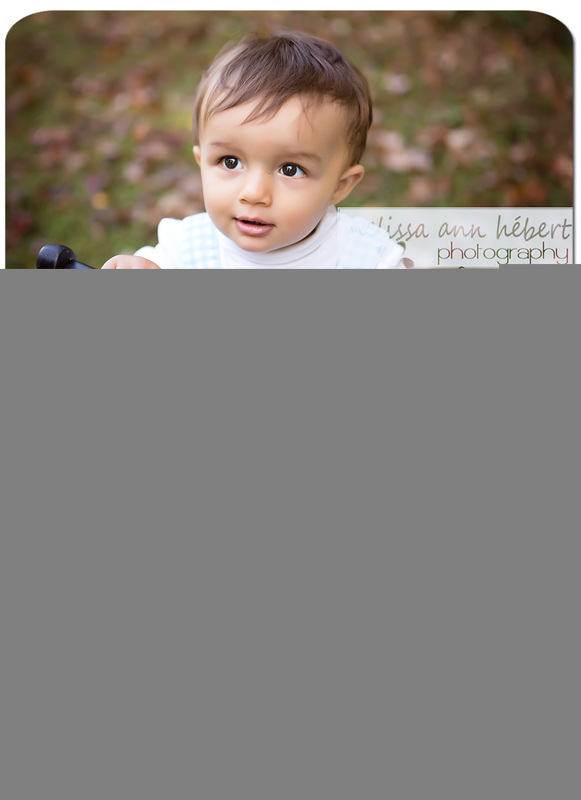 Fall is here and it’s time to schedule your Fall Mini Session!!! 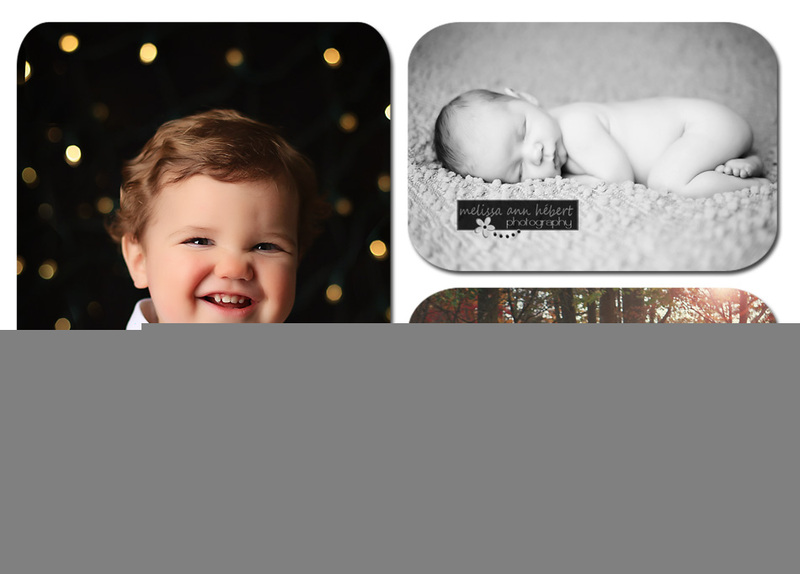 These mini-sessions will go fast! Please make your appointments today!